Unroll hull onto floor and fit Floor Boards, add a little air to chambers to assist assembly, do not walk on Hull fabric for this operation. Lift Floor Board into boat and fit rear edge under batten on the transom, then conceteen the bow boards back and fit into bow area holding up bow fabric to as you go. Inflate Starboard Rear Hull Chamber to 22Kpa with foot pump or vacuum cleaner. Inflate Port Rear Chamber to 22Kpa leave pressure gauge in rear valve, facing forward. Inflate bow chamber till gauge reads 24 Kpa. All three chambers will now have exactly the same internal pressure. A pressure of 24 Kpa will allow a safe margin for most day time air temperature changes. 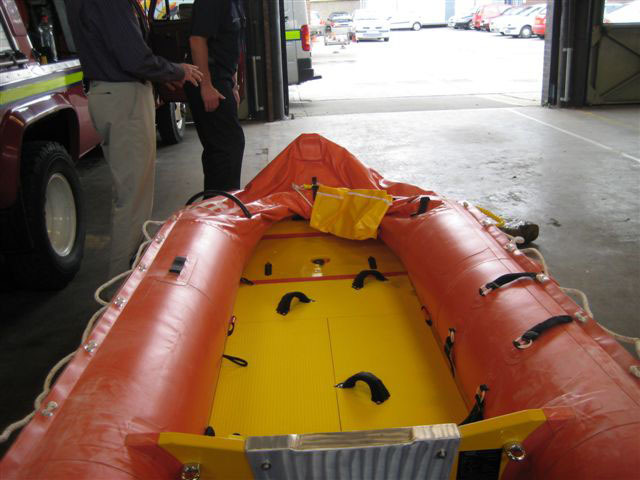 Orange fabric is a good reflector and insulator so most sun light heat that causes boat pressure to increase is avoided. If you operate the boat in extreme climate temperature changes some topping up or release of pressure should be done. The boats sea keeping ability is not effected if it is operated between 20Kpa (3psi) to 28Kpa (4psi) min/max pressures however boat Pressures should be checked daily. Under inflation or unequal pressure in Hull clambers can result in damage to Hulls fabric, loss of boat speed / performance or excessive floor board loadings/wear. 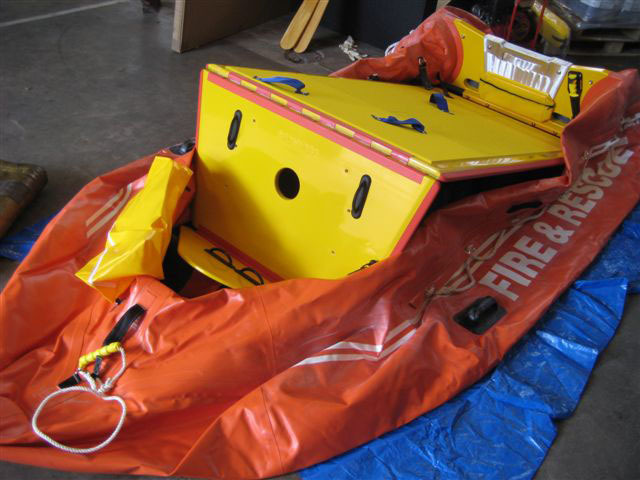 Boat storage ( for periods of 1 week or more) Remove rescue tube & Fuel Bladder (which should be removed every day after patrols.) Wash in fresh soapy water and allow to dry off. Release pressure from all four clambers to approximately 4Kpa (1/2psi) and store craft horizontal on a flat raised surface away from heat, damp, vehicles or thieves. If your going to bag it, it must be completely dry and a little talcum powder sprinkled over it before rolling up and slipping it into its Sail Bag to prevent mould. 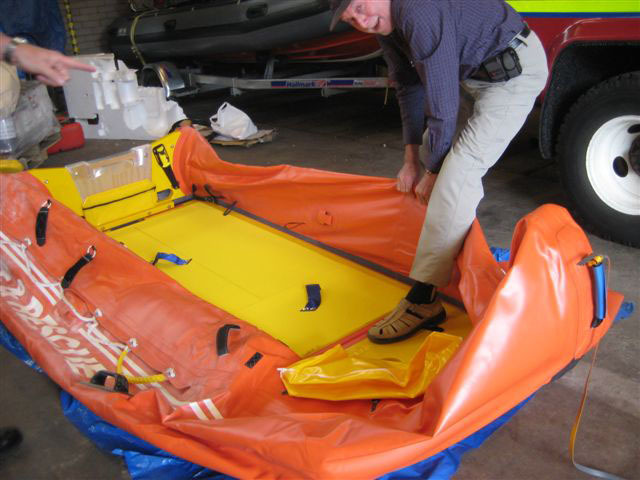 One of the few things to effect the boats hypalon coated fabric is Mould. 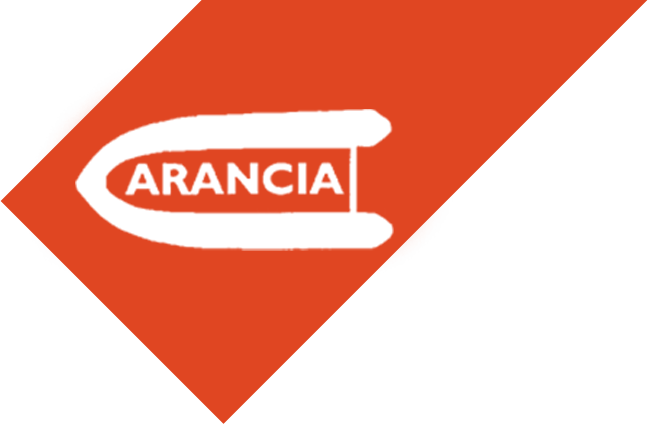 ARANCIA © Copyright 2017. Developed by WEBSTARTERS All Rights Reserved.